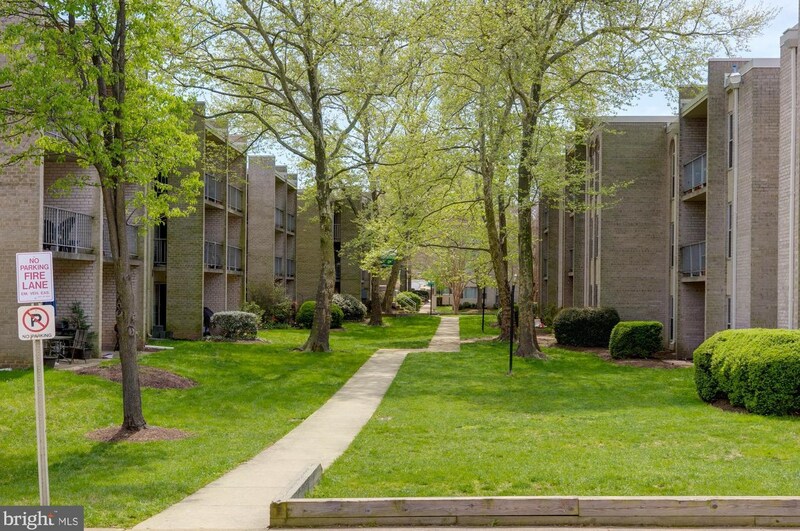 Welcome home to Cantabury Square!! 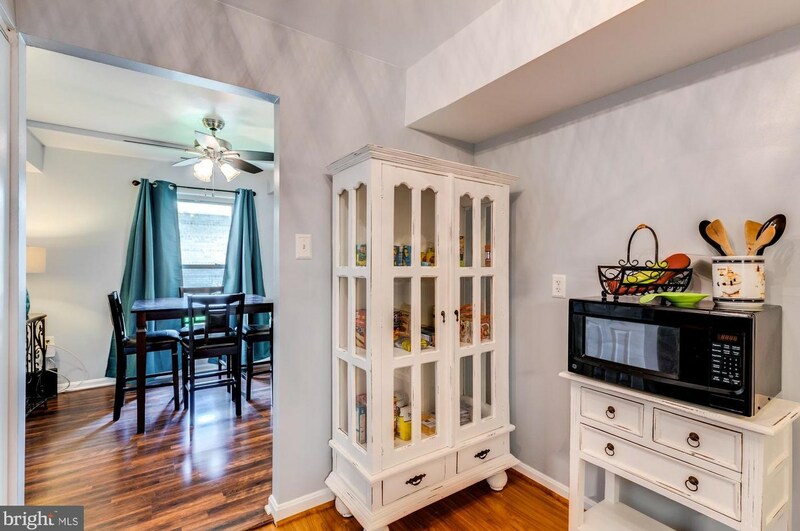 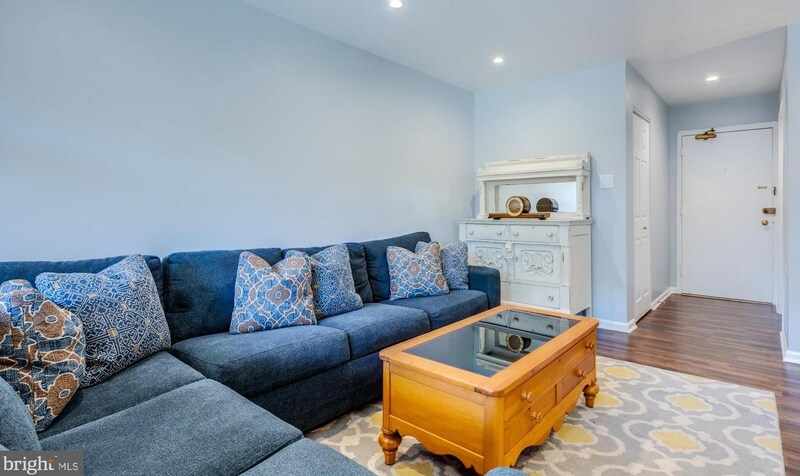 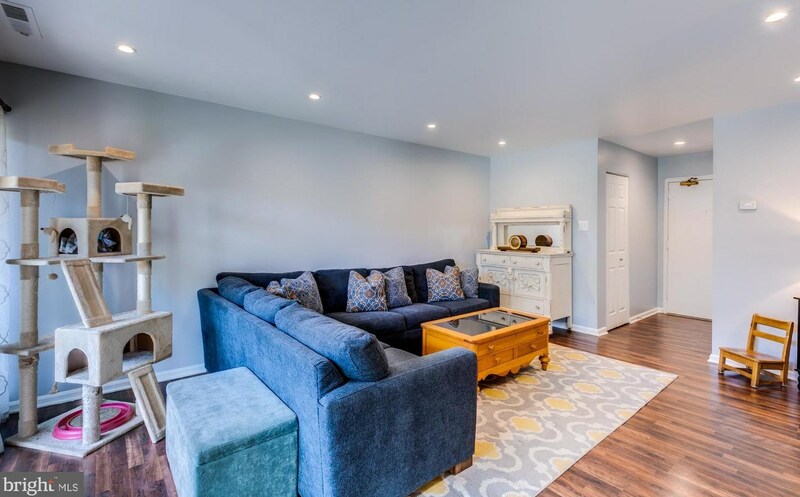 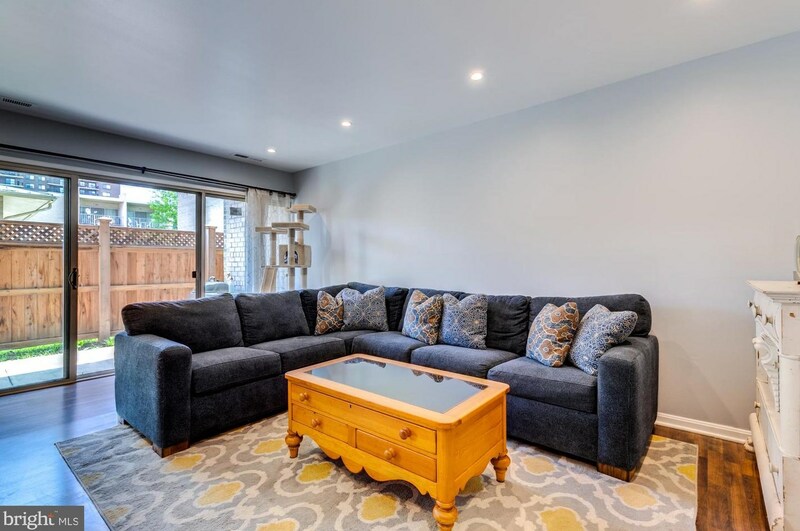 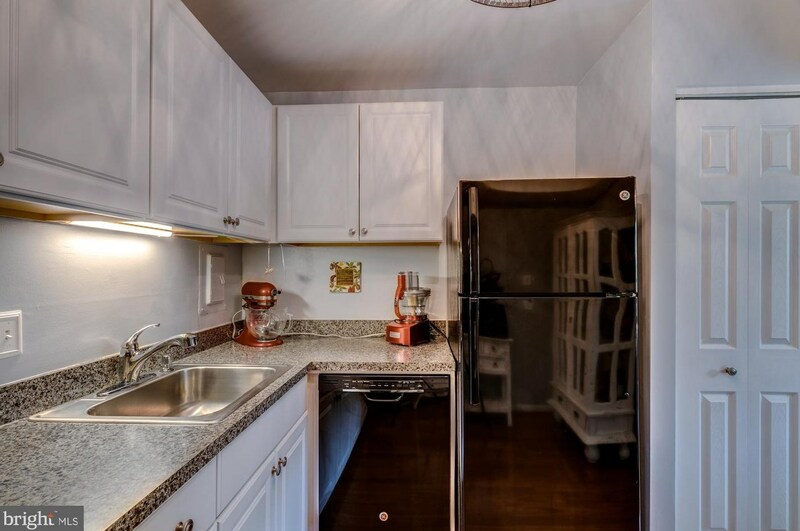 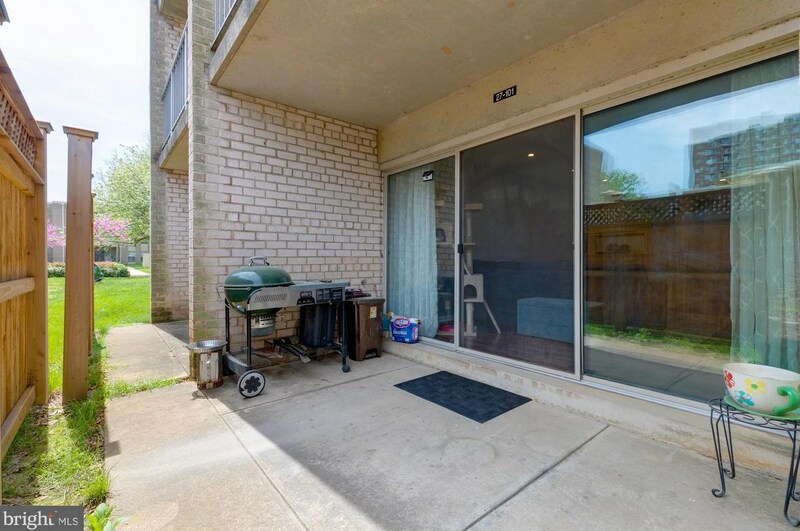 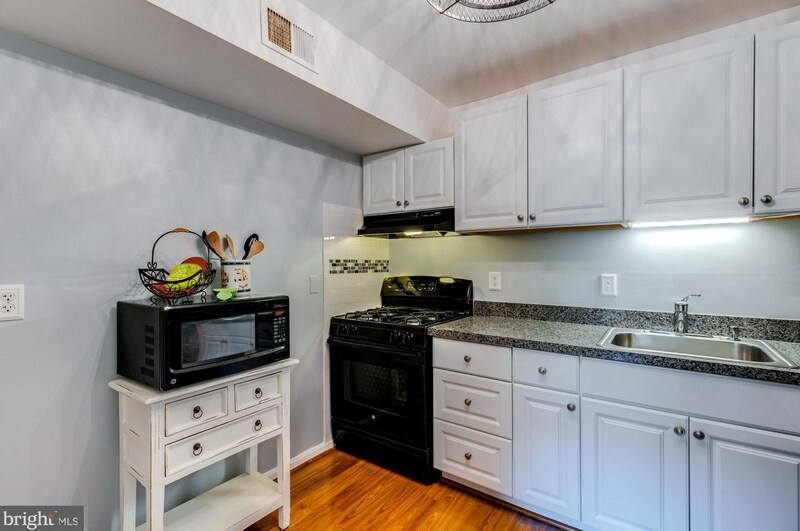 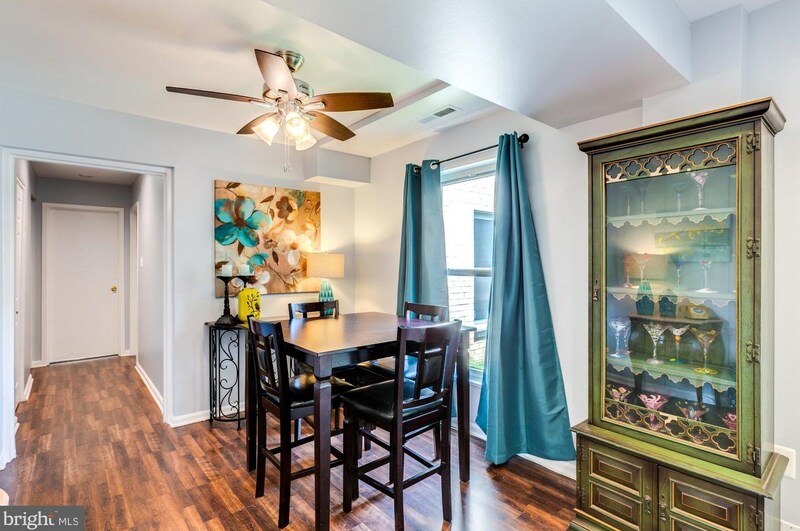 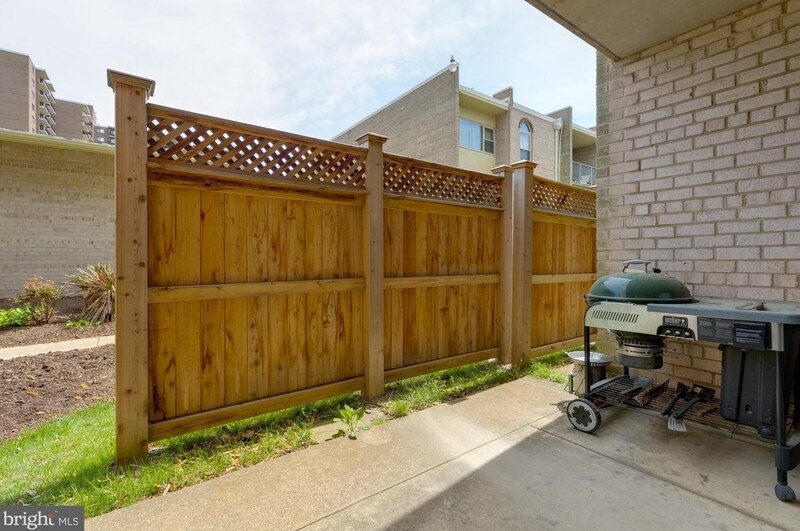 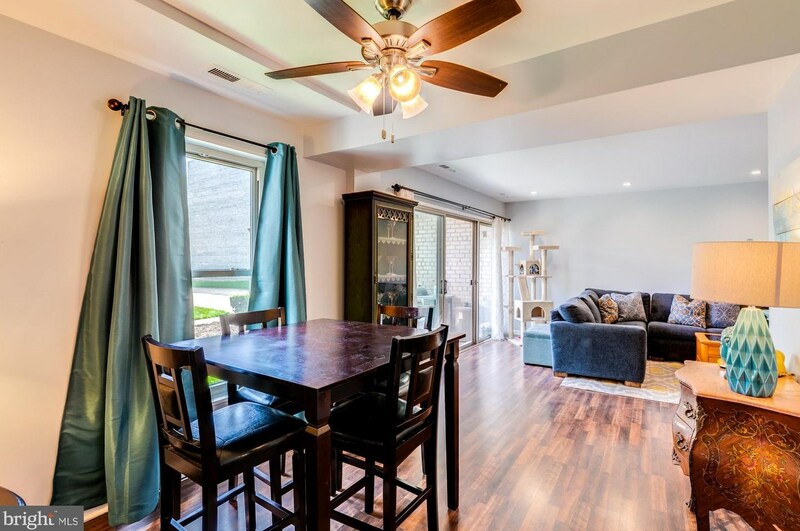 This beautiful 2 bedroom 1 bath condo features, hardwood floors, custom paint, recessed lighting, updated light fixtures, open floor plan, spacious bedrooms, two patios with privacy fence, and an eat in kitchen. 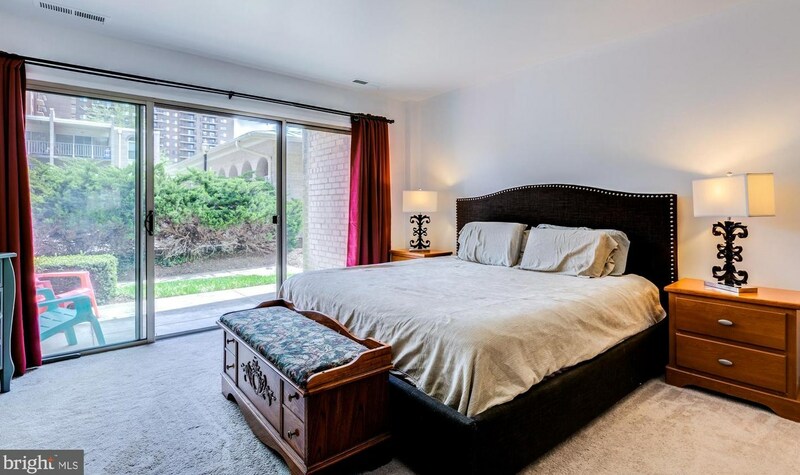 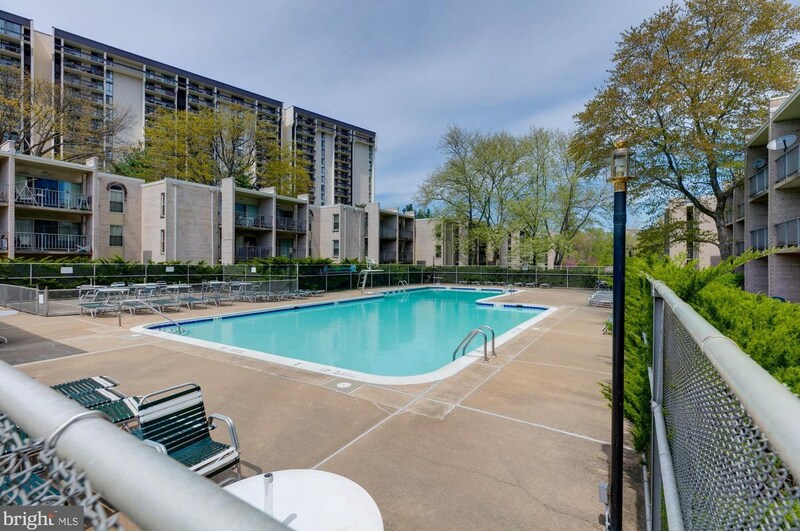 Condo backs to the common area with convienent access to pool. 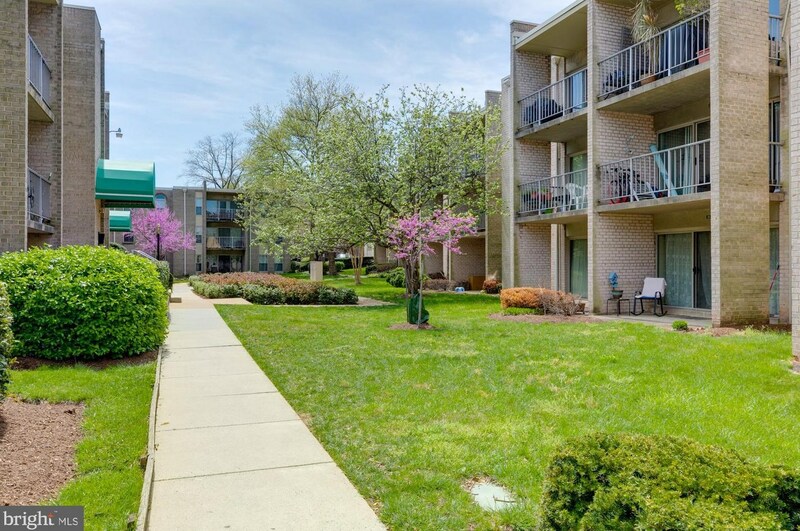 Home is conviently located near shopping, resturants, 395, 95, entertainment, receration and more. 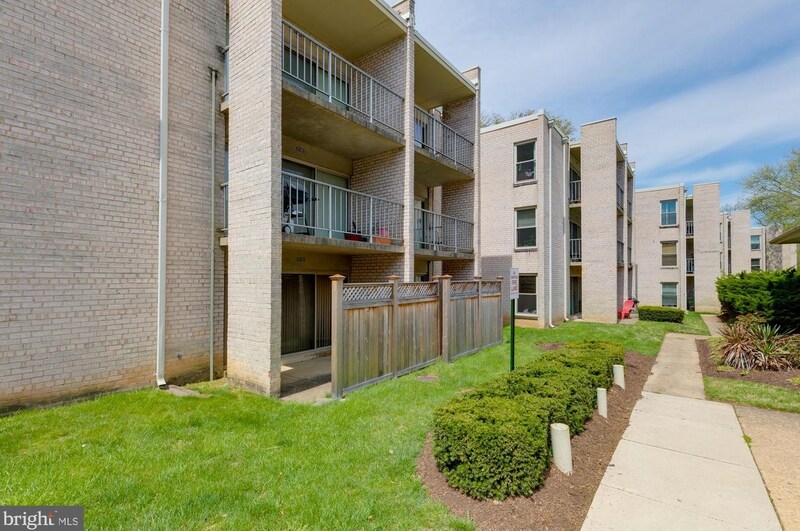 Do not miss out on the opprotunity to live in the heart of the West End of Alexandria!! 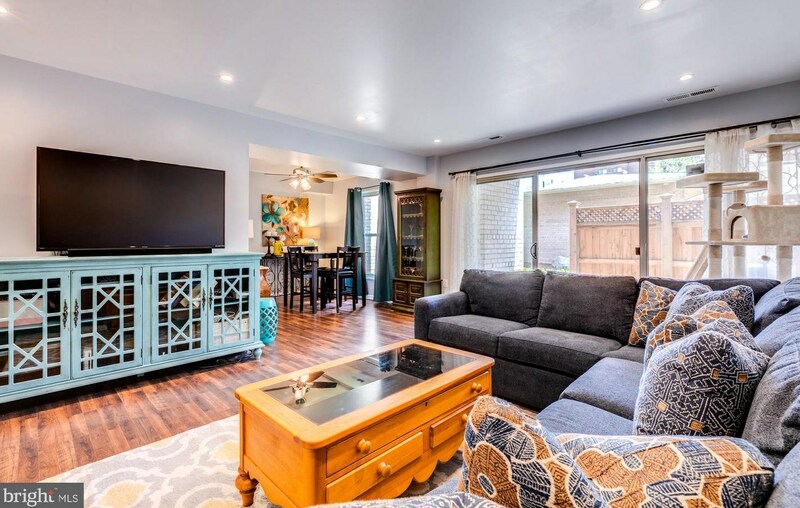 Living Area: 1,091 Sq. 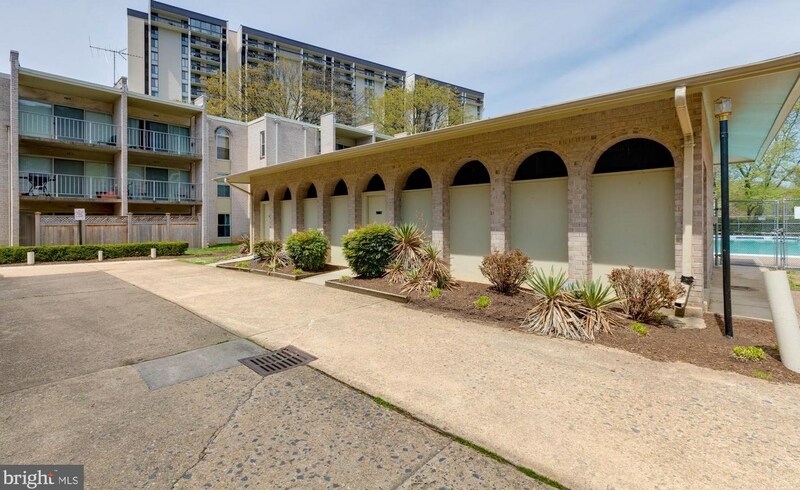 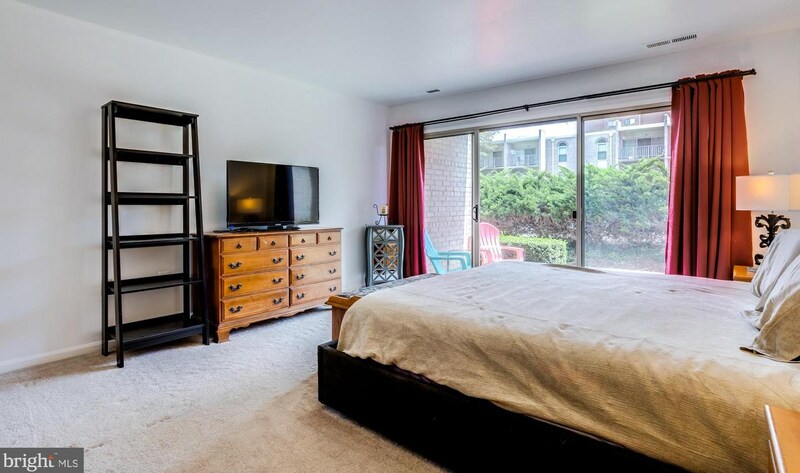 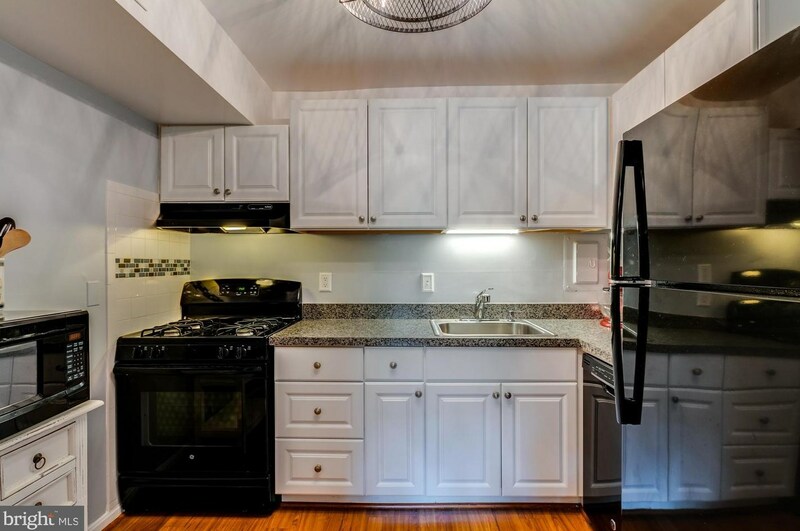 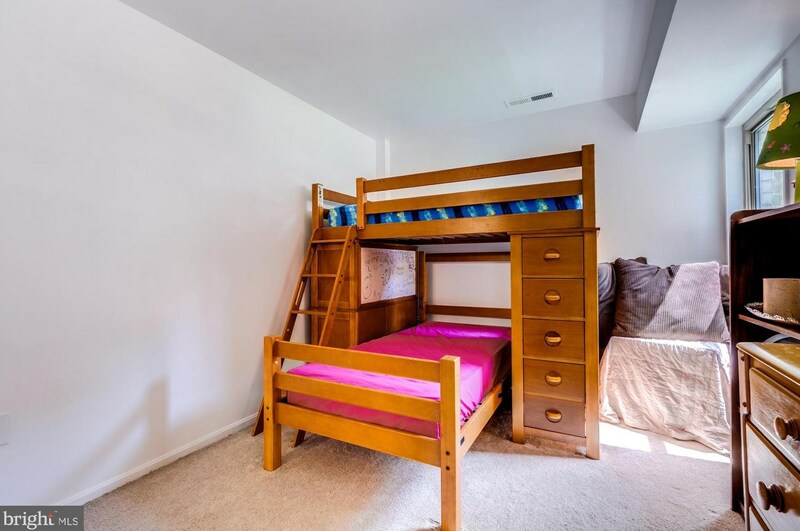 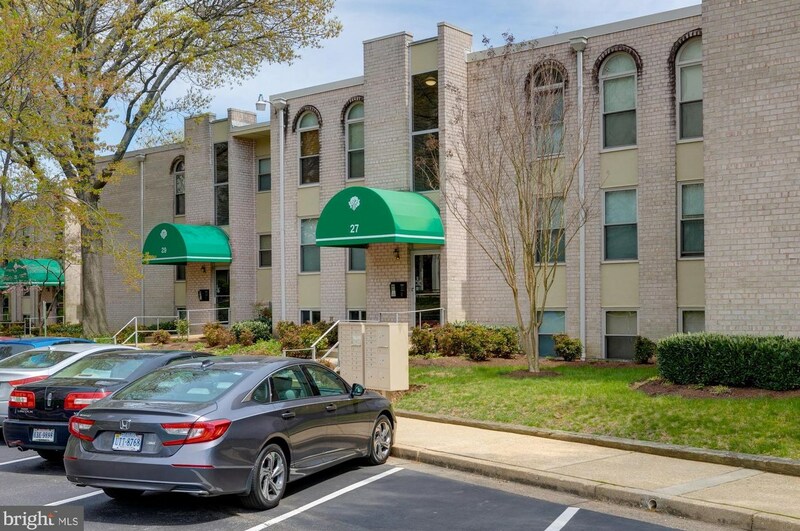 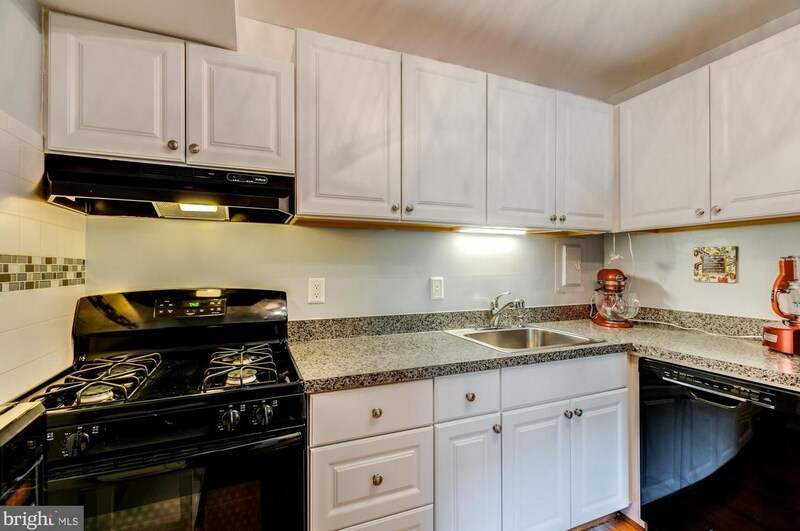 Ft.
27 Canterbury Square #101, Alexandria, VA 22304 (MLS# VAAX234138) is a Condo property with 2 bedrooms and 1 full bathroom. 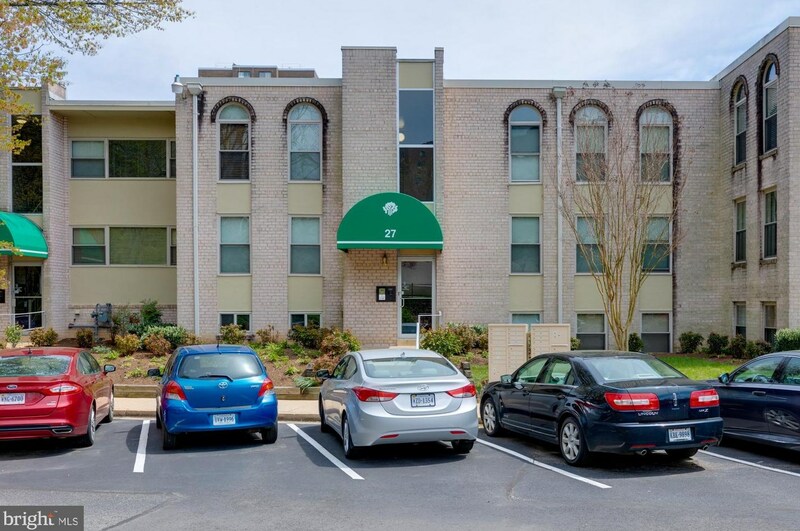 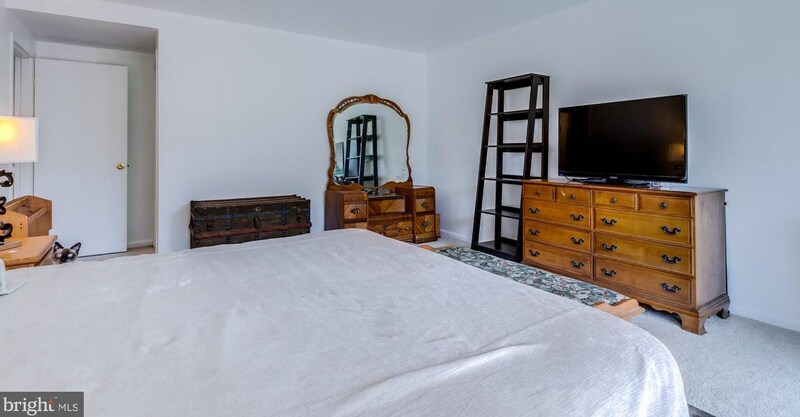 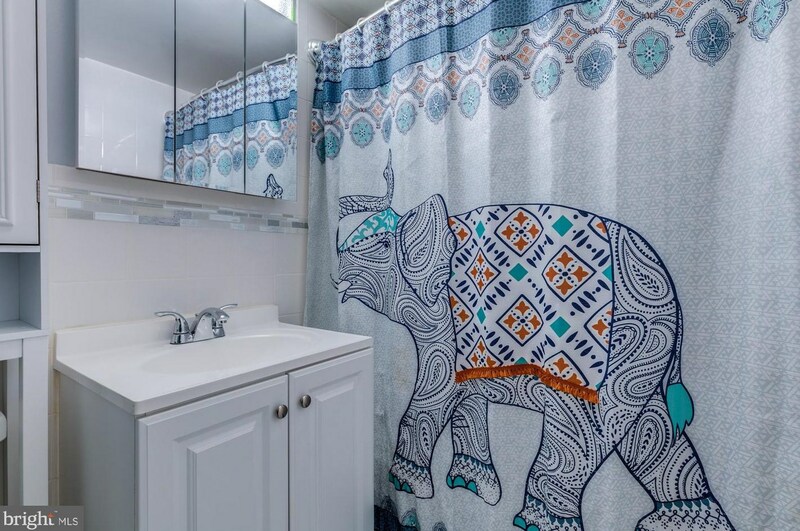 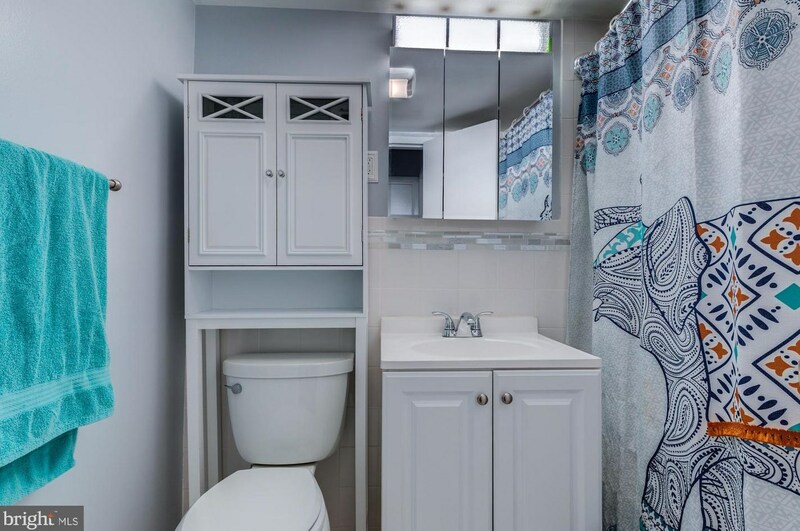 27 Canterbury Square #101 is currently listed for $210,000 and was received on April 16, 2019. 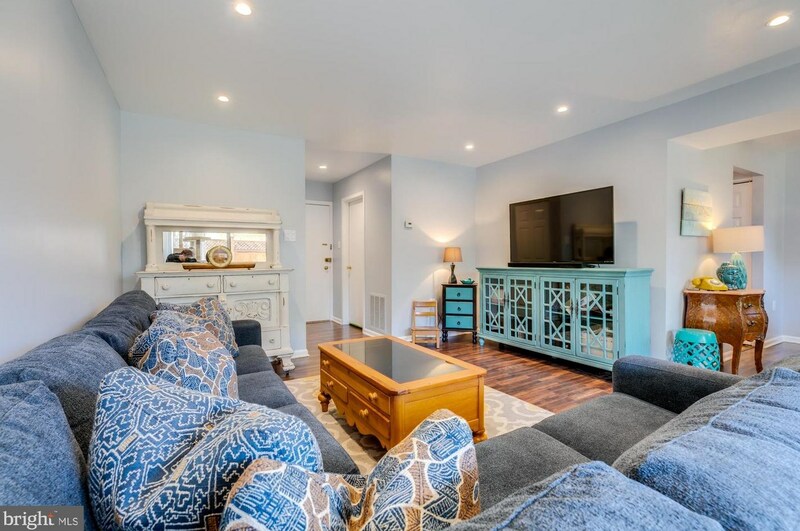 Want to learn more about 27 Canterbury Square #101? 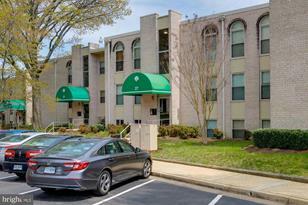 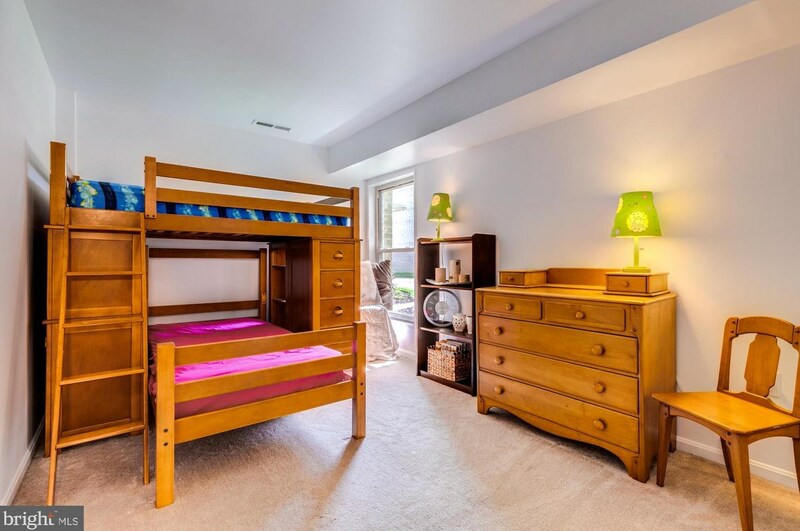 Do you have questions about finding other Condo real estate for sale in Alexandria? You can browse all Alexandria real estate or contact a Coldwell Banker agent to request more information.